We can safely say that the 3 reel slots are the founding stone of the modern online casinos we know today. 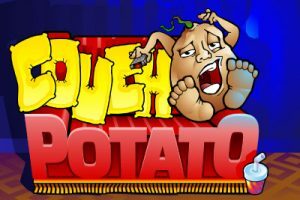 They were the first slot games ever to be introduced in casinos worldwide and paved the way for the modern online slots. 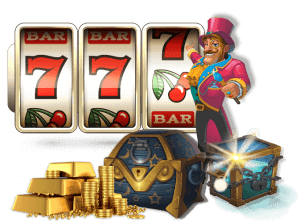 Nevertheless, the 3 reel slots, also known as classic slots, can still be found in almost every online casino. 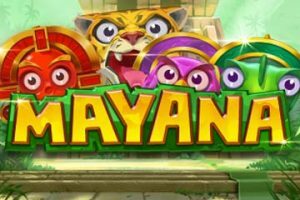 Check below some of the best 3 reels slot games, learn how to play and choose a 3 reel slot machine to play for free or real money. 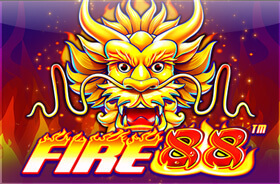 Just choose a 3 reel slot machine and play free 3 reel slots online! 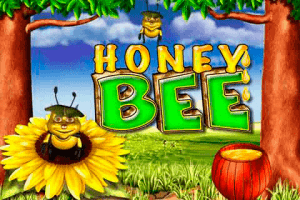 We have all the best 3 reel slot games titles listed! How to play 3 Reel Slots? 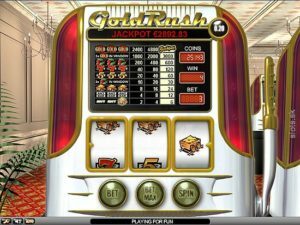 If you compare the 3 reel slot machines to the modern 5 reel video slot games, you will see that they are easier to play. 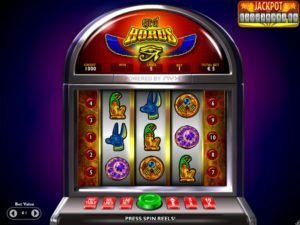 The classic 3 reel slot games usually have a single pay line which goes to the centre of the reels. This means that winning combinations are formed when matching symbols land on the pay line. Players can adjust their bet size by using the Coin Value button. Once the bet size is set, all you need to do is hit the spin button and hope for a big win to land! Yet, some 3 reel slots have a more complex design with a bigger number of pay lines. The pay line number is usually set at 3, but there are some 3 reel slots with up to 5 pay lines. Despite the fact that 3 reel slots usually don’t have any bonus rounds, some of them have a very strong pay table or a progressive jackpot attached. 3 reel slots may not be everyone’s cup of tea, but the popularity of the most basic and established type of slot is still significant. Below are 5 tips for getting the best of these classic slots. Familiarise yourself with winning combinations. Ensure you check the pay table for winning combinations and adjust your stake accordingly. There is absolutely nothing worse than thinking you have hit a big combination only to find it was on the wrong lines! Although all 3 reel slots appear the same, there are differences. Check the variance levels and match it against how you want to play. For example, a longer playing experience is compatible with low variance slots while high variance slots can quickly see you make a ton of money in a spin or two, or lose everything you have in a matter of minutes. Are you playing for Jackpots?. 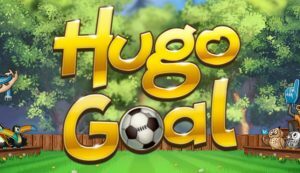 If you are using single reel slots there is potentially an option for you to avail of higher payouts, and the Jackpot amount according to the number of coins you have placed on the bet. Generally speaking, there is an option to raise your stakes and potentially grab that Jackpot, so double check before you play! Many 3 reel slots have progressive jackpots. 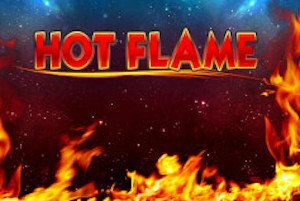 A high number of 3 reel slots have some pretty mouth-watering progressive jackpots, but some are unaware that these are network-wide. 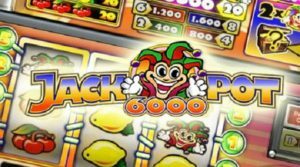 What this means is that you are playing for the jackpot with a number of other people from different sites, which can seriously lower the potential for you striking it lucky. 3 reel slots can arguably be more lucrative. While the flashier, modern games tend to have the attractive bonuses and features, the time it takes to load those graphics means that the casino loses money. In order to counter this, these machines generally pay anything up to 5% less than 3 reel slots and those without video graphics. Why are the 3 Reel Slots still popular? 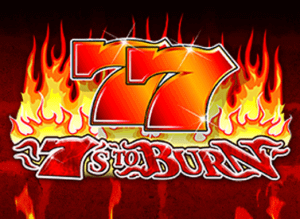 For many slots fanatics, there is a certain excitement in playing particular games. When many think back to the first time they played slots, a high number of those people will have started their journey inside the confines of a noisy and smoky arcade or slots emporium. With 3 reel slots, it is the reminiscence of those days which generally appeals. 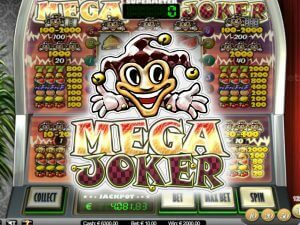 Aside from the romantic notions and memories, however, there are tangible and understanding reasons why even those new to slots favour 3 reel slots over 5 reels or video slots. In essence, they are much faster to play as do not have the same level of graphics or features which can slow things down. If your aim is to simply play for fun, sometimes simplicity is valued over the bells and whistles, novelty and over complication of modern slots. Just one trip to any land-based casino will potentially surprise those who doubt the popularity of 3 reel slots. While, yes, the older generations are more seasoned slots players do tend to gravitate towards these types of slots, you will notice that novices, new players and those who truly value the authentic experience find great joy in the old school 3 reels. Additionally, it can be less hassle to drop a few coins in and pull an arm or press a button rather than trying to figure out what you need to enter a bonus round. All in all, bar and fruit slots will continue to be popular among punters due to the old-fashioned traditional fun they represent. In the UK, it is still very common to the see these slots stacked against the wall of a pub or nightclub and they all certainly deserve their love among players. There is no doubt that the driving force of the online gambling industry today is the video slot games. Still, almost every software provider has at least a few classic 3 reel slots in their offer. When it comes to these games, Microgaming is the absolute leader in the industry. 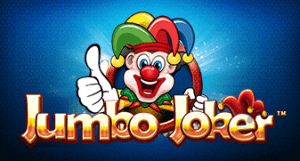 They have more than 100 classic slot games in their offer and most of them come with 3 reels. One of their most famous titles is Break Da Bank. 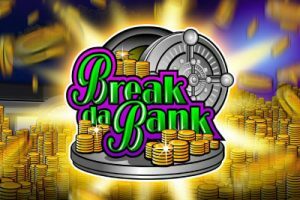 This 3 reel slot machine served as a foundation for the mega-popular sequel Break Da Bank Again. 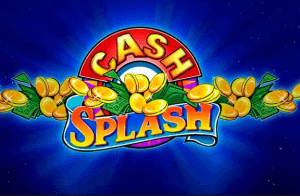 Other popular 3 reel slot machines in this category are Cash Splash, Cash Crazy, or Couch Potato. NetEnt also has a few of these games in their collection. 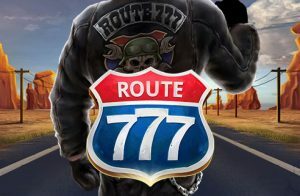 The most popular 3 reel slot titles from NetEnt are Jackpot 6000 and Super Nudge. Not lastly, Play N Go is yet another popular provider in the industry today with a decent collection of 3 reel slots. 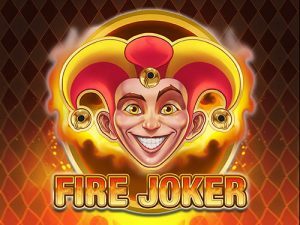 The most popular slots from Play N Go in this category are the Fire Joker and Big Win Cat.